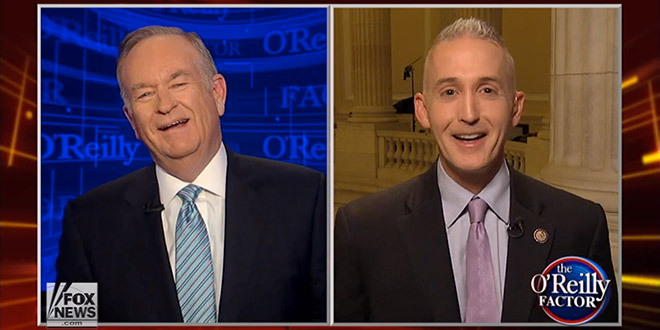 In a Fox News interview on Thursday with Bill O’Reilly, Rep. Trey Gowdy (R-SC) addressed the prospect of whether or not the House of Representatives should bring up impeachment proceedings against President Obama if he takes executive action on amnesty. Have you met Joe Biden? He has a good point there. No one wants Joe Biden to be President, not even the Democrats.